Nidd Hall is situated in North Yorkshire a few minutes from Harrogate. Built in the 18th century by a wealthy Bradford wool merchant, Nidd is a potpourri or architectural styles set in 45 acres of award winning gardens. 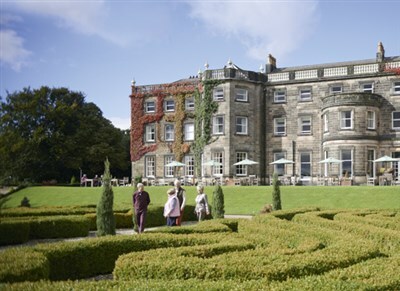 We depart the local area and make a stop for lunch before arriving at Nidd Hall mid-afternoon ready to settle in and get acquainted with all the facilities on site. A full programme of entertainment every evening is included. This morning we will be visiting the nearby RHS Harlow Carr Gardens for their Winter Walk. 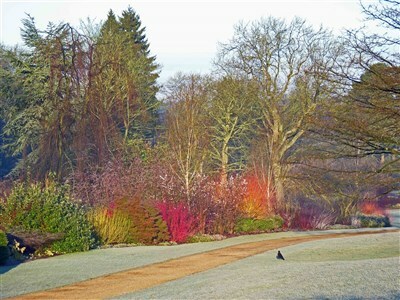 Harlow Carr's Winter Walk is a magical part of the garden, especially when low light and frosts highlight the shapes, textures and colours  from striking stems and intricate seed heads to rich berries. The walk runs from east to west, making the best of the morning sun which lights up the fiery stems and outlines the sculptural shapes of the bare trees. The Walk gradually leads into the beautiful mature woodlands where giant trees are outlined against the winter sky. 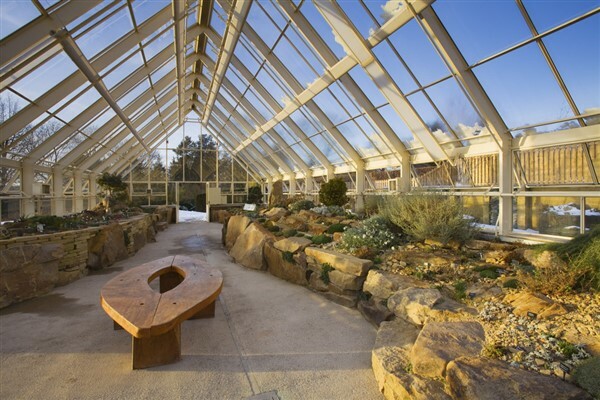 You can also visit the Alpine House and discover the alpines long history in Yorkshire. Harlow Carrs collection includes more than 2,000 different specimens. Sitting majestically at the top of the valley, affording a stunning view of the Woodland, the 24m (80ft) glass Alpine House provides a valuable setting for the display of these inspiring little gems. 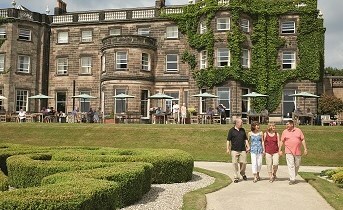 In the afternoon you can enjoy Harrogate at leisure. 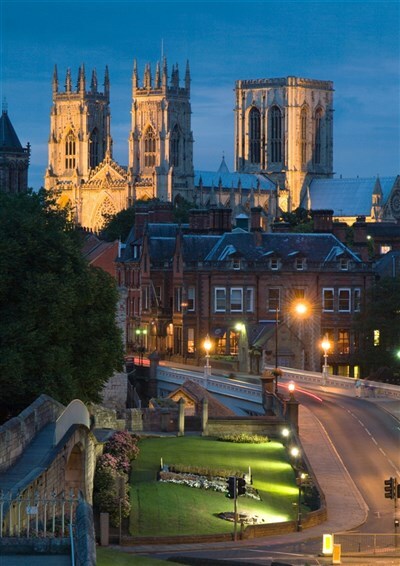 Today you will have free time in York to explore the beautiful city and then board a City Cruise boat for an entertaining and informative trip down the River Ouse. Relax in the heated saloon and journey past the sights of York with commentary from the knowledgeable skippers. Enjoy a day at leisure to enjoy the hotel and its activities. We depart Nidd Hall after a leisurely breakfast and return home with a lunch stop on route, arriving back late afternoon.